You may have come across the term ‘diabetic dyslipidemia’ at the doctor’s office or when browsing the web. Diabetic dyslipidemia is a term that refers to alteration of blood lipids, or in other words, changes to your cholesterol levels. 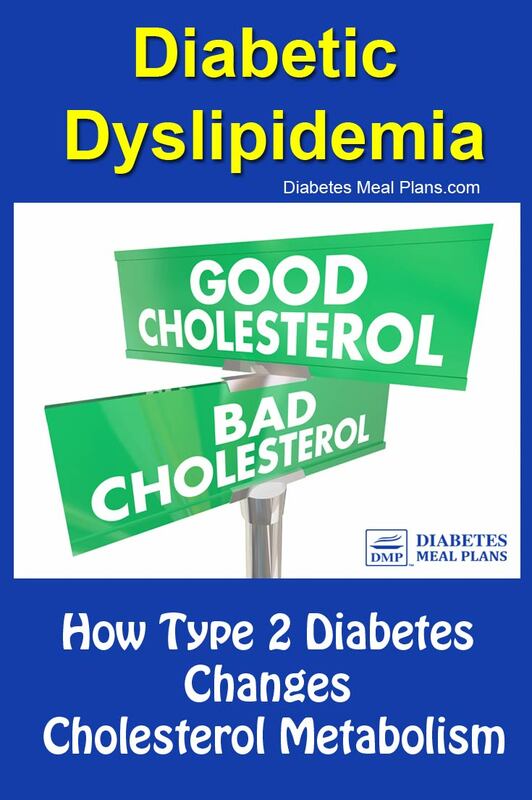 In people with type 2 diabetes, dyslipidemia can be an issue in 35 to 56% of people. 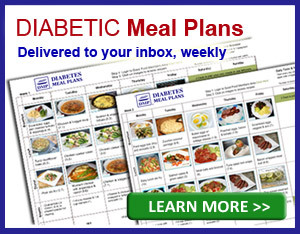 Dyslipidemia can also be a problem for people with prediabetes and/or metabolic syndrome. It is unfortunate that diabetes increases your risk of heart disease by 2 to 4 times compared to people without diabetes mellitus. So the reason that diabetic dyslipidemia is a major concern is because it puts you at even greater risk for cardiovascular disease. If you have cholesterol abnormalities, you should pay attention and get proactive so you can reduce your risk of heart attack and stroke. Diabetic dyslipidemia is a term that refers to alteration of blood lipids, or in other words, changes to your cholesterol levels. See this info for normal cholesterol levels. These are all factors that put you at increased risk of cardiovascular disease. However, the most important part of the equation, is the small dense LDL particles. For many years it's been thought that having raised LDL cholesterol was the biggest issue. While it's not ideal to have elevated levels, in recent years many scientific studies have shown that high LDL alone is not a good predictor of heart disease risk. Instead, the American Heart Association now recommends people are tested for particle size. LDL particle size is the cholesterol measurement that most indicates risk, and for people with type 2 diabetes, LDL particle size should be evaluated even where LDL cholesterol levels are considered normal. Why is small LDL such a big issue? Think of LDL particles like balls bouncing around inside your arteries. The large, buoyant, fluffy balls are too big to penetrate cells, they are also light and buoyant so they just bounce off the walls of your arteries and continue to float through the bloodstream. On the other hand, the small, dense LDL balls are heavier. They don't float so readily but tend to stick to the walls of the arteries and have the ability to penetrate cells. That means small LDL particles are more subject to oxidation, which means they can damage the arteries, leading to cholesterol build up and blockages that cause heart attack and stroke. That’s an oversimplification of what occurs, but as you can now picture, the large, buoyant LDL particles are protective, while the small dense LDL particles can do damage. 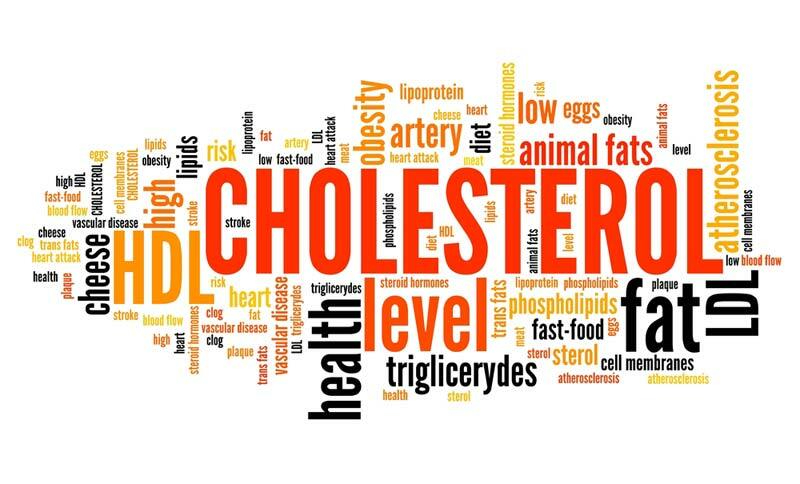 Of course, it’s not ideal to have high triglycerides levels or low HDL cholesterol either, so overall, if you have diabetic dyslipidemia, your goal is to get your cholesterol to a healthier profile by making diet and lifestyle changes, and where necessary, using medications. High glucose levels (hyperglycemia) and diabetic dyslipidemia do share a relationship, but it’s not the high glucose alone that causes abnormalities with the way your body handles lipids/fat, it’s insulin resistance. 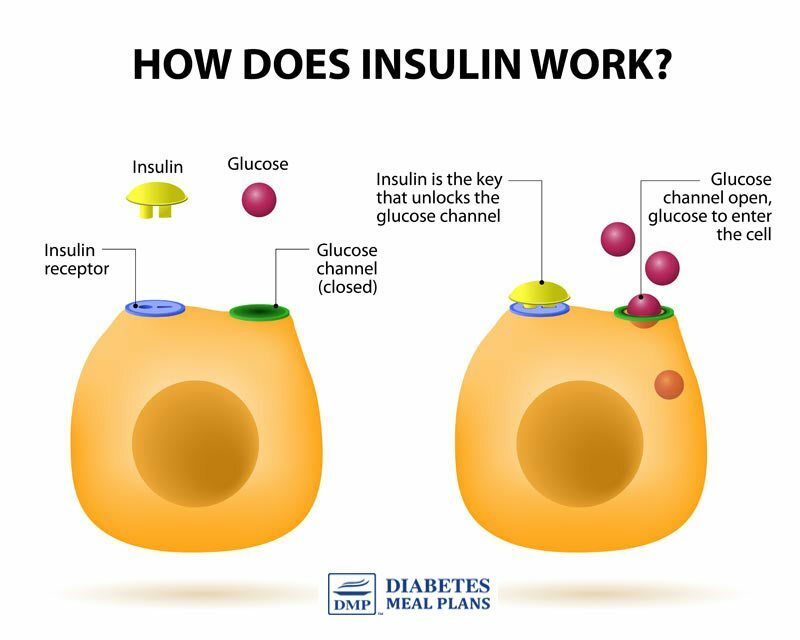 Insulin resistance occurs when the insulin receptor cells do not respond to the action of insulin on those cells. These insulin receptor cells are located in our fat tissue, liver, and muscles, and under normal conditions they react to insulin so various other metabolic processes can occur. When the receptors are impaired, glucose can't enter cells and this results in glucose staying in your bloodstream, affecting your glycemic control, or in other words, leading to higher blood glucose. But it’s not just blood glucose that’s affected because insulin resistance influences lipid/fat metabolism too. That’s why people with prediabetes can also have dyslipidemia, because they are often insulin resistant. Insulin resistance increases the production of triglycerides and VLDL (very low density lipoproteins), which occurs in fat tissue and in the liver. This increased production is combined with decreased clearance of triglycerides from your bloodstream. High triglycerides and VLDL then interfere with specific proteins and enzymes in the body, which as a consequence leads to greater production of small dense LDL and small dense HDL particles (you want these to be large and fluffy too). Additionally, in diabetic dyslipidemia there is increased production of inflammatory markers that increase insulin resistance and therefore increase the dyslipidemia – it can be a repetitive cycle. The consequences of dyslipidemia are higher risk of cardiovascular disease, including heart attack and stroke. That’s why if you have cholesterol abnormalities, you should pay attention and get proactive so you can reduce your risk. And thankfully, there is a lot you can do. What Can You Do to Treat Diabetic Dyslipidemia? There is no one size fits all strategy and there is no one magic pill. In general, most people will be encouraged to make diet and lifestyle changes, and may be required to take some form of medication. However, there is a lot you can do if you choose to get proactive. Don’t underestimate the power of making simple changes to your everyday routine. We have seen many people, such as Sheryl D (a heart disease patient), get her blood sugar and cholesterol back to normal and reduce medications – all from making diet and lifestyle changes. Processed foods contain hydrogenated fats, trans fats, refined carbs, sugar, additives, preservatives, and long lists of low quality, unnecessary things you just don’t need to consume. There isn’t really a research study that supports a Western processed food diet as a healthy one. It’s diets filled with fresh natural foods that always win hands down in terms of disease reduction. So go clean out your pantry and start preparing fresh food meal plans! A 2018 study looking at cardiovascular risk factors for 158 countries found that the single biggest risk factor is consumption of carbohydrates. And surprisingly, it’s not just sugar, as we might expect. 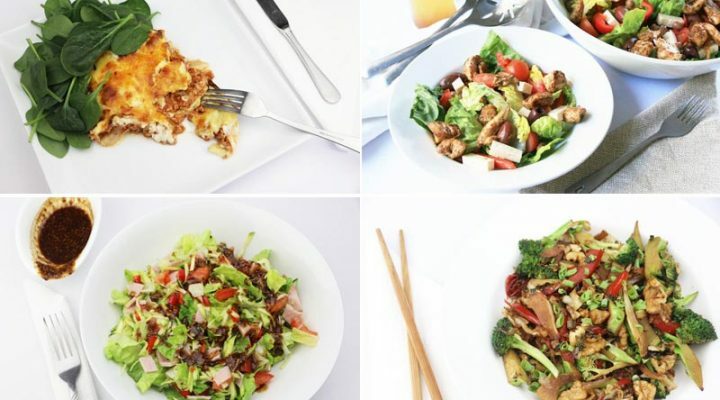 It’s foods such as cereals, wheat and starchy carbs – all of which are super high in carb content. The main issue here is that people worldwide predominantly eat these foods. In fact, according to the study, the consumption of wheat alone averages 198 grams or the equivalent of 800 calories per day! The benefit of reducing carbs is it also dramatically impacts blood sugar and A1c levels. Here’s some info on where to get started and if you want ongoing help, consider joining as a DMP member. 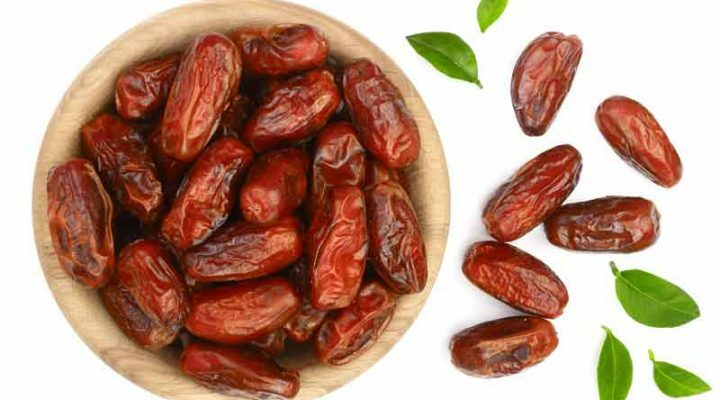 Fiber has been shown time and time again to help reduce cholesterol levels, particularly soluble fiber. And chances are, you’re probably not getting enough fiber. 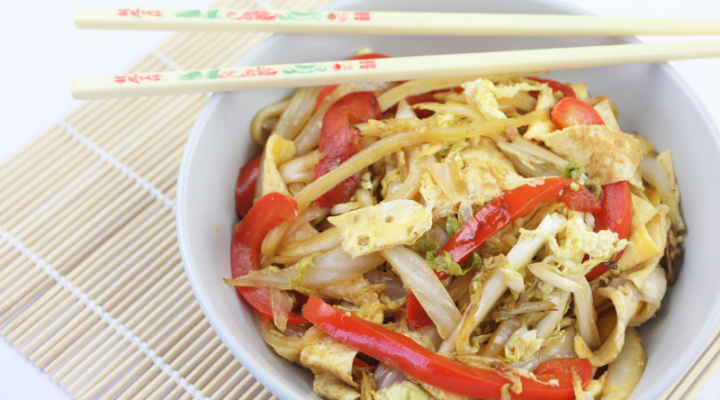 As you cut down on pasta, potatoes, rice, noodles and bread, fill your plate with more non-starchy veggies. And include more soluble fiber as part of your routine. Omega 3s have been shown to increase HDL “good” cholesterol and decrease VLDL and triglycerides. Nuts are full of monounsaturated and polyunsaturated fats, along with flavonoids and polyphenols – all of which make nuts heart healthy. Nuts have been shown to have a protective effect for heart health, assisting with cholesterol. You can choose from almonds, macadamia nuts, cashews, peanuts, hazelnuts and so forth. Studies show that eating a low carb diet is one of the only diets to increase HDL “good” cholesterol. Eating low glycemic index (a low carb diet is low glycemic index) decreases LDL and triglycerides. Many other studies have also shown that eating low carb improves cholesterol. The general cholesterol expectation when following a low carb diet is that triglycerides go down, HDL goes up, total cholesterol either goes down or stays the same, LDL has a tendency to stay the same, however, the LDL particle size often increases (large, fluffy particles), and the LDL particle number goes down (more large particles equals less overall particles). Both aerobic and combined exercise (aerobic and resistance training) are beneficial for decreasing insulin resistance, lowering blood glucose, A1c, blood pressure and influencing cholesterol levels. And of course, regular exercise helps with weight loss as well. Aim for 150 minutes per week, which is an average 30 minutes most days of the week. If you’re doing nothing right now, make sure you start slow. Try adding 10 minutes per day and build from there. Having chronically high blood sugar levels (above 140 mg/dL or 7.8 mmol/l) causes damage to blood vessels throughout the body. High blood sugar also glycates LDL (causes sugar to stick to LDL), which can make those small, dense particles stickier and heavier, leading to a greater potential for damaged arteries and vessels and increased risk of heart disease. By making changes to your diet and lifestyle as outlined above, you will not only improve your cholesterol but you’ll also be lowering blood sugar levels, which dramatically improves your overall health as well. In terms of cholesterol medications, there are several available, statin therapy being the medication prescribed the most. Others include cholesterol absorption inhibitors, bile acid sequestrants, and fibrates. There is also some research around the benefits of niacin. As there is no pharmaceutical drug that doesn’t come with the possibility of side effects, medications should be considered very carefully and discussed thoroughly with your doctor. You say nothing about plant sterols, or drinking red wine in moderation? These two things weren’t added for a reason Janelle. Plant sterols do lower cholesterol but increasing amounts of evidence suggest they increase risk of heart disease. Moderate red wine consumption can increase HDL cholesterol, however, it can also be counterproductive for many people with type 2 diabetes and prediabetes. Some people find a positive effect, while many don’t.